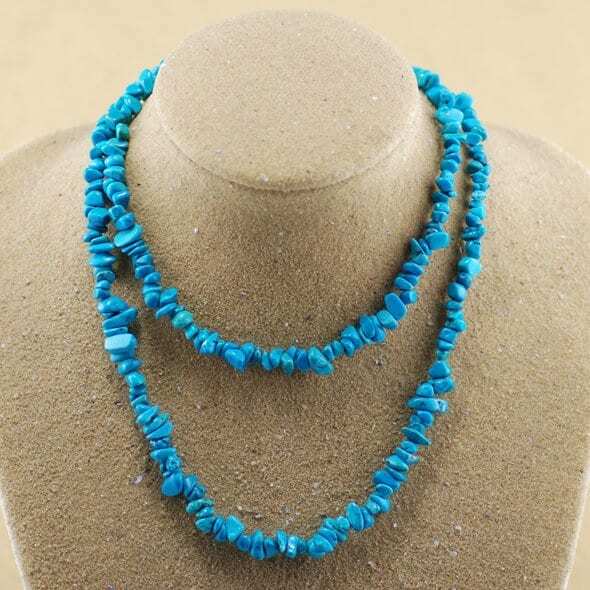 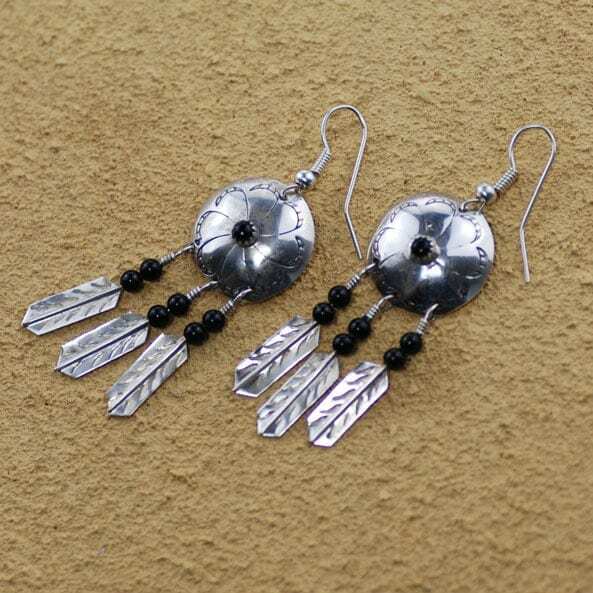 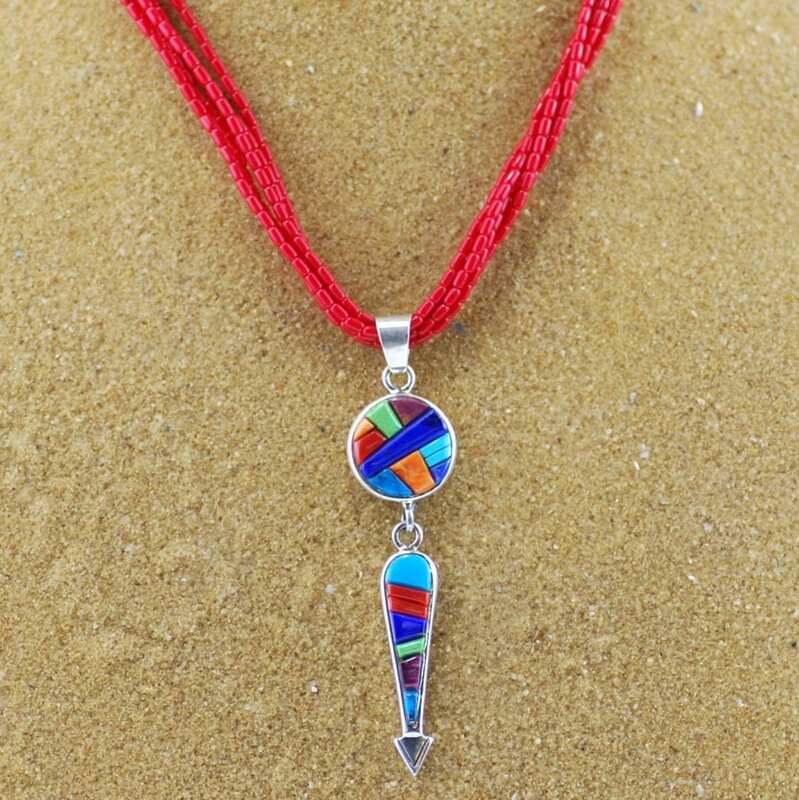 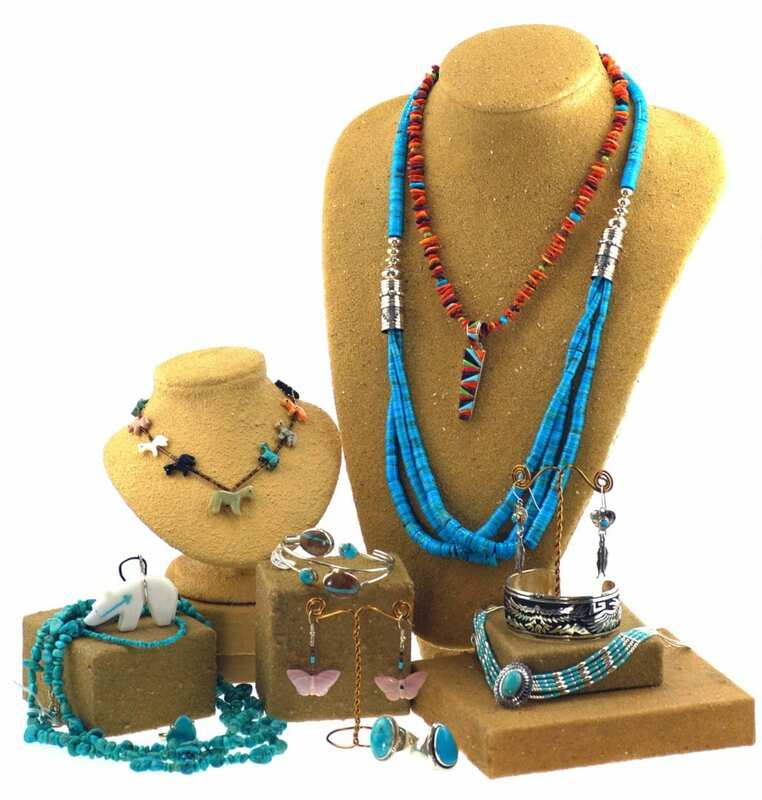 We love our Native American Jewellery Collection. 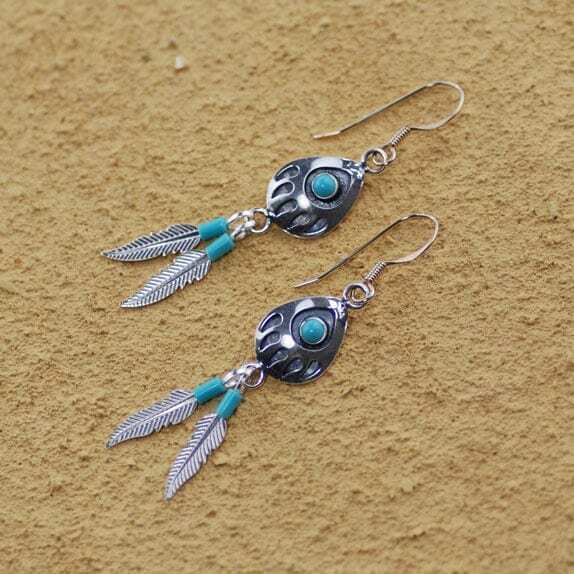 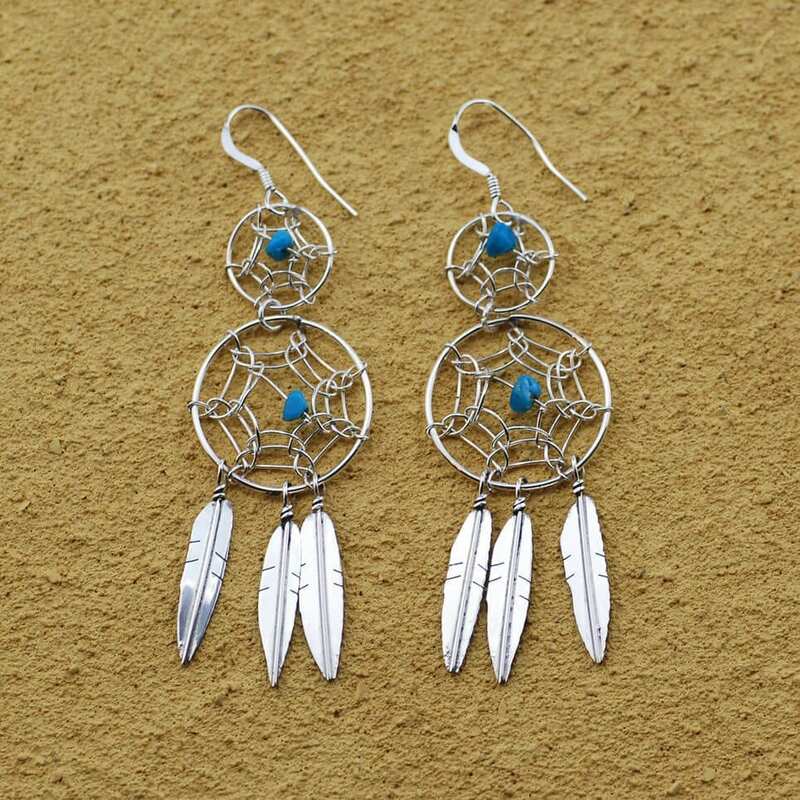 We have a great passion for all things Native American here at Happy Glastonbury. 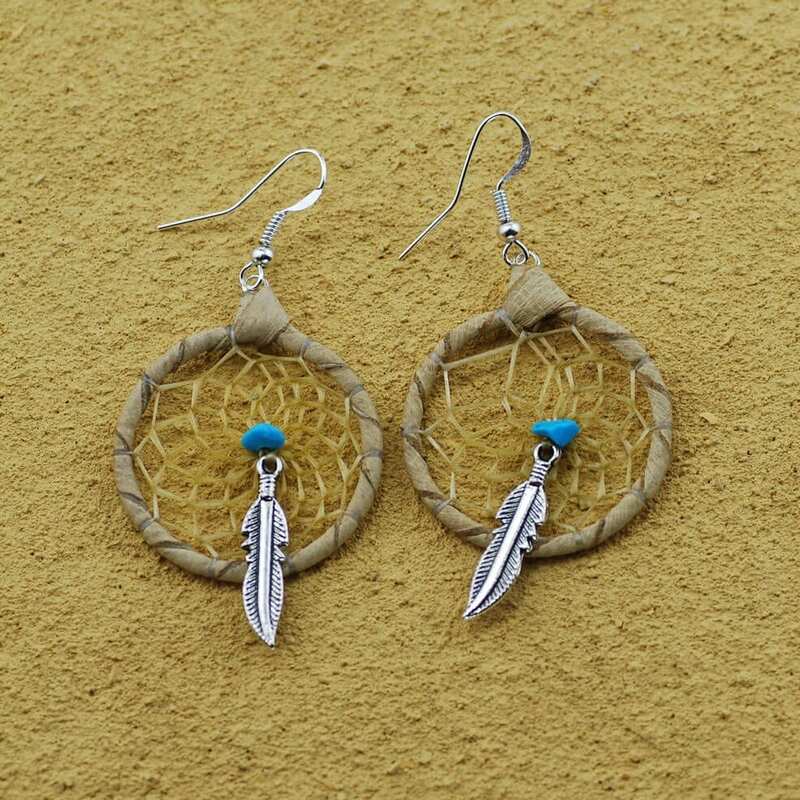 From the perspective of our own spirituality, the Native American way holds a very special place in our hearts. 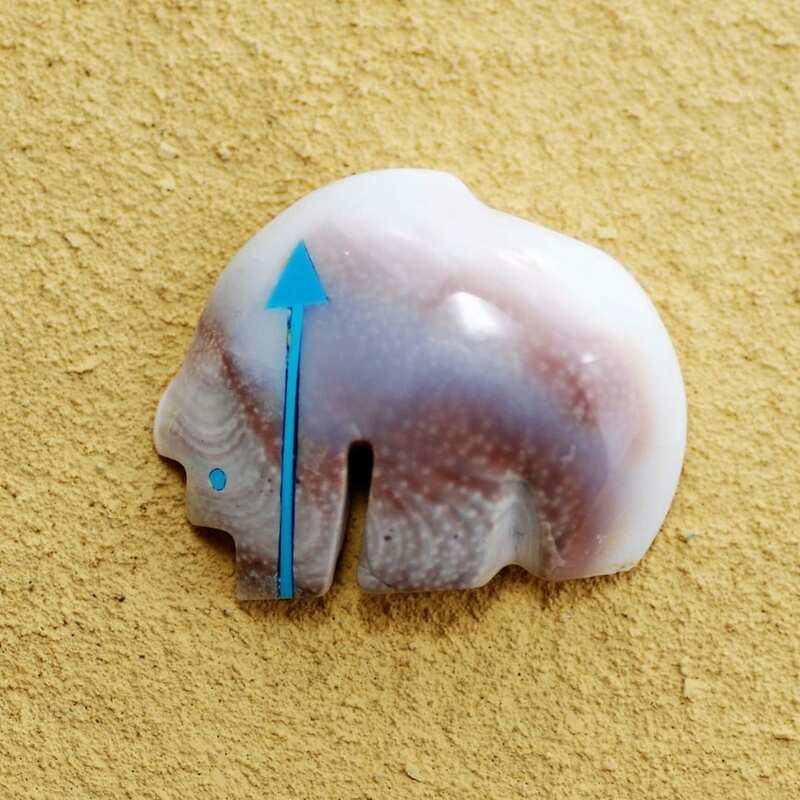 We, like many others have found this gentle yet powerful approach in exploring our connection to the divine resonates deeply. 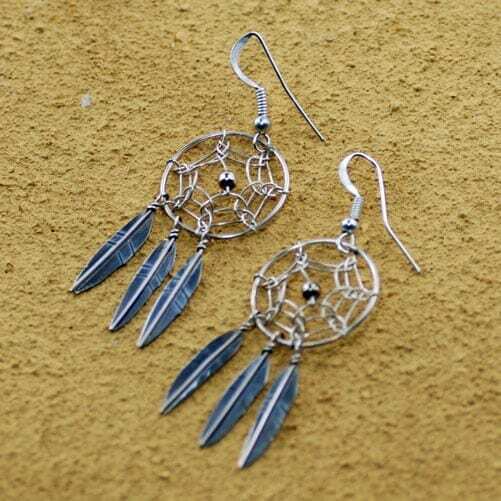 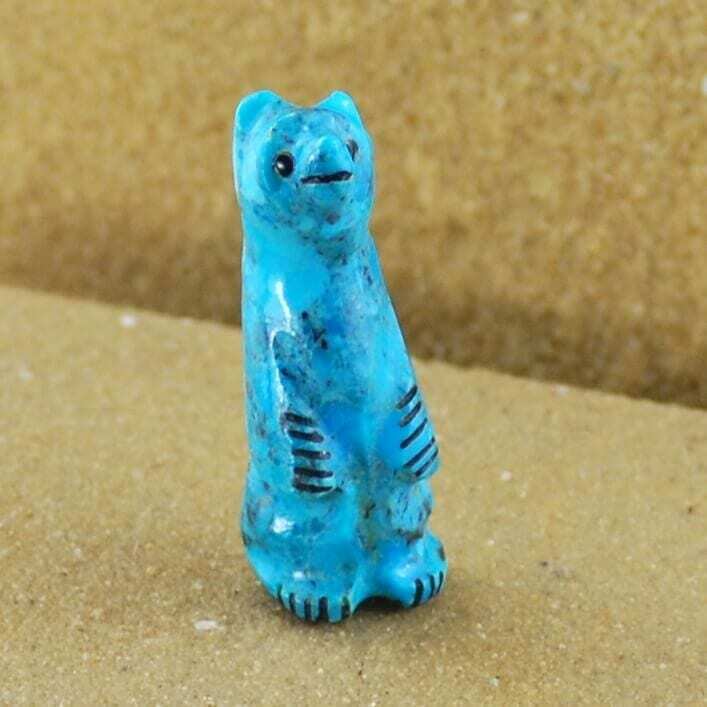 With this in mind, our Native American collection of jewellery is something we are very excited about. 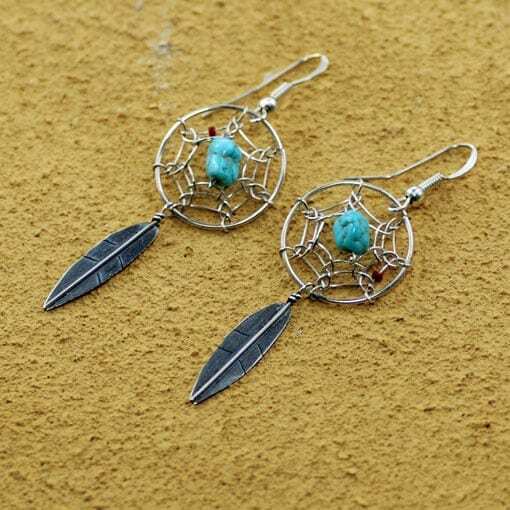 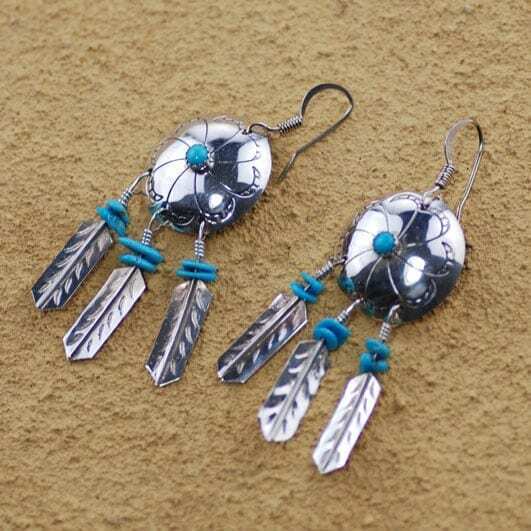 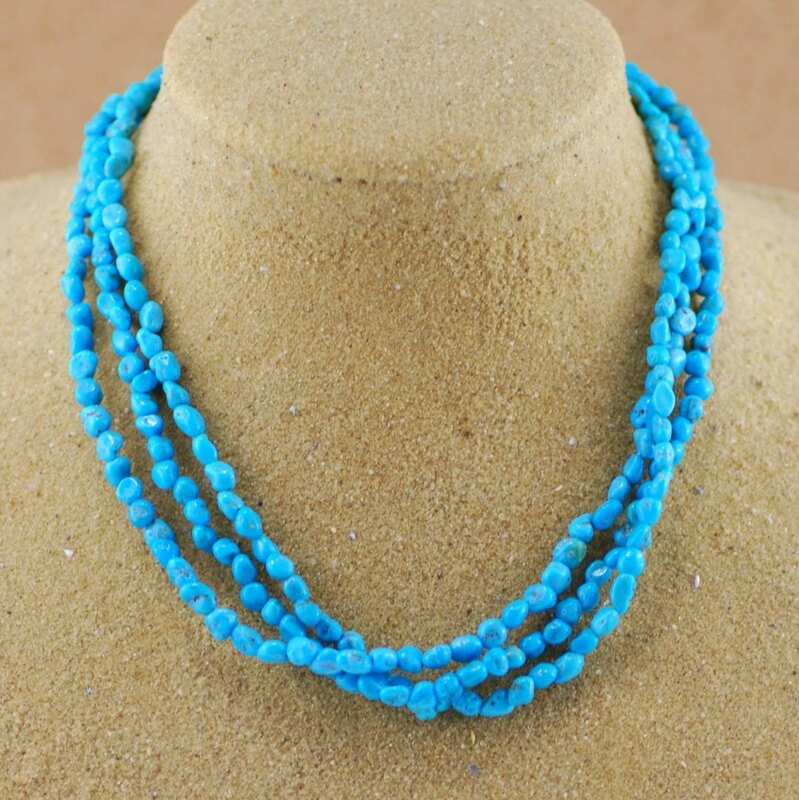 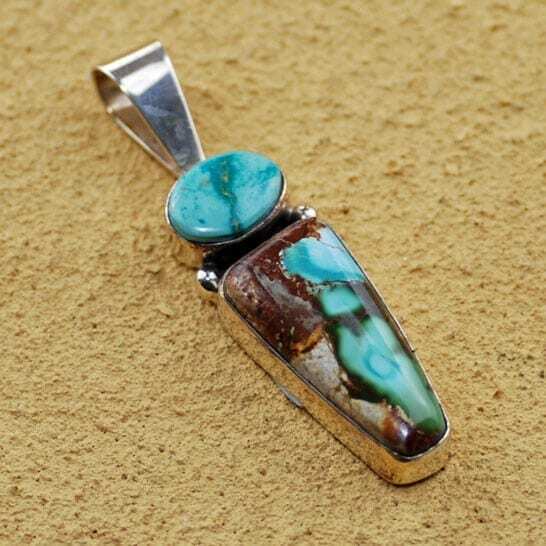 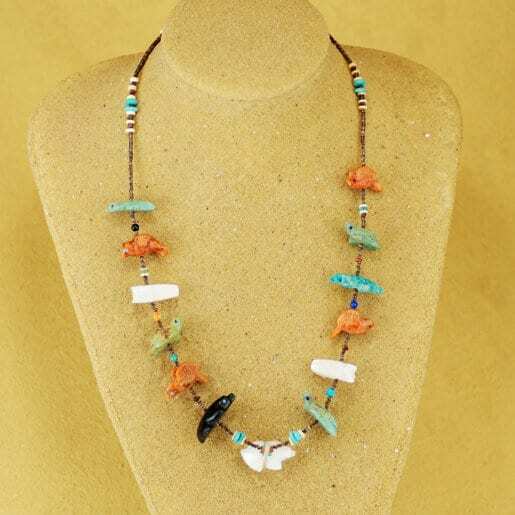 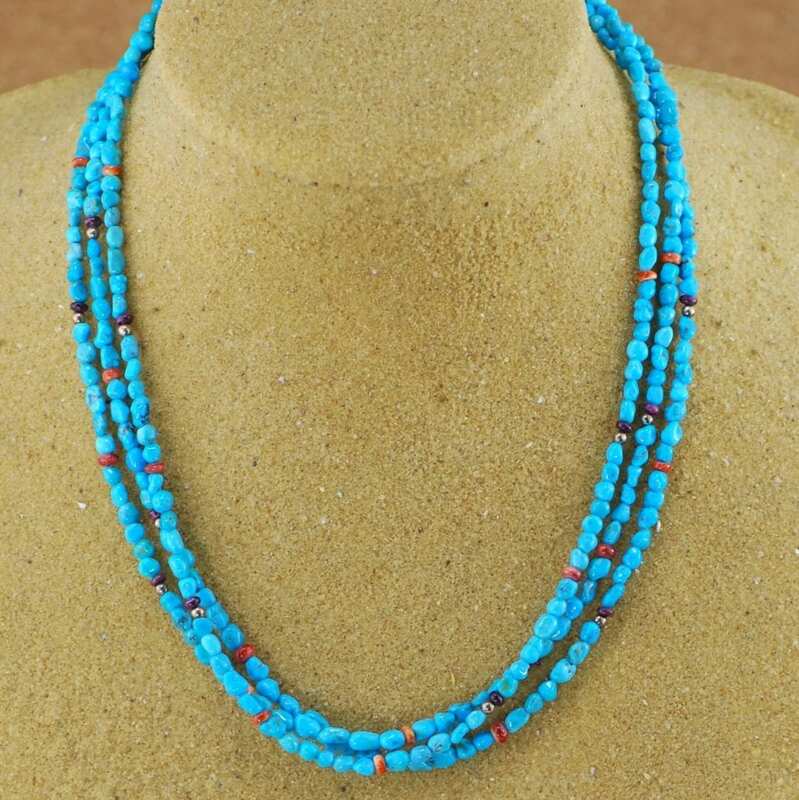 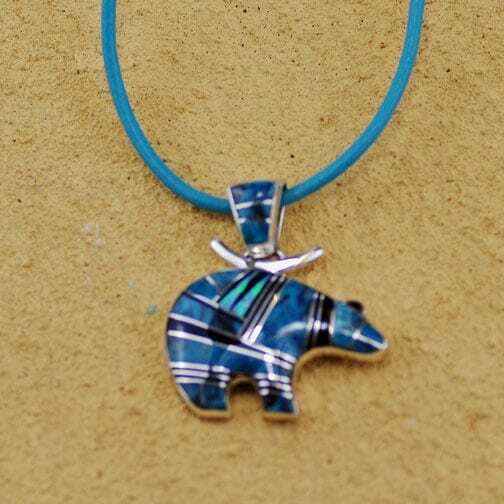 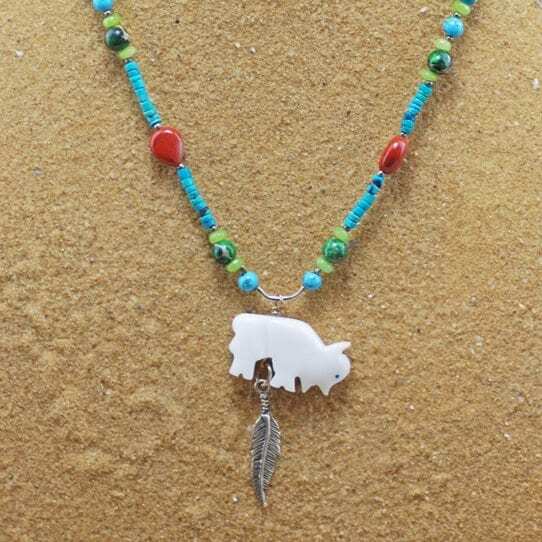 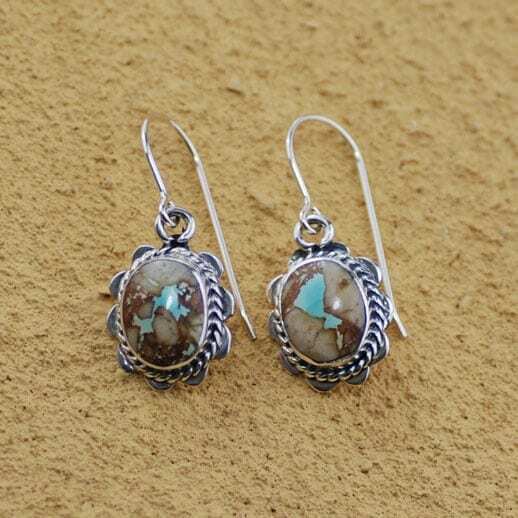 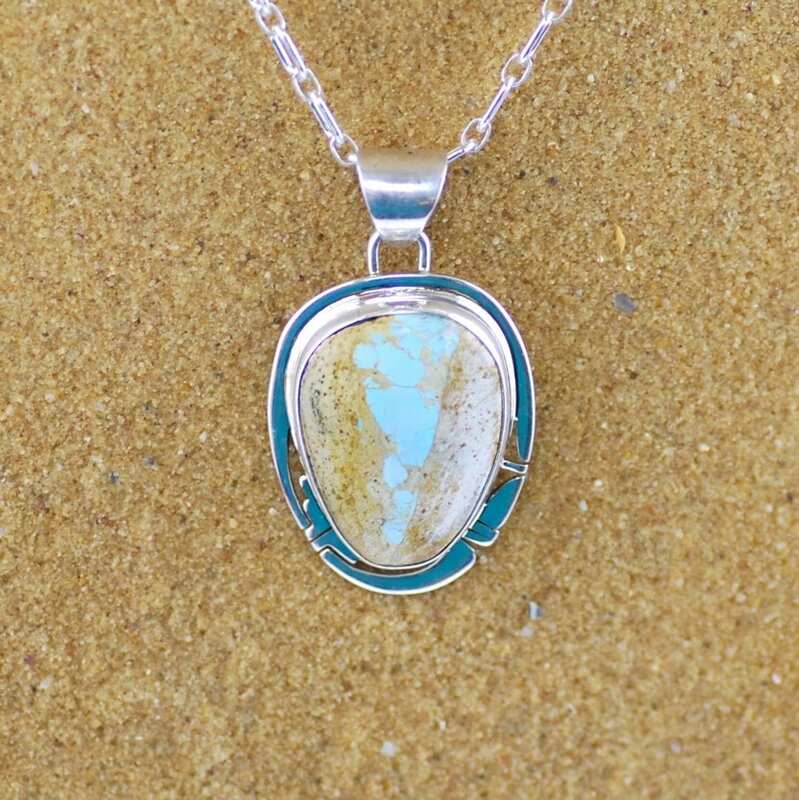 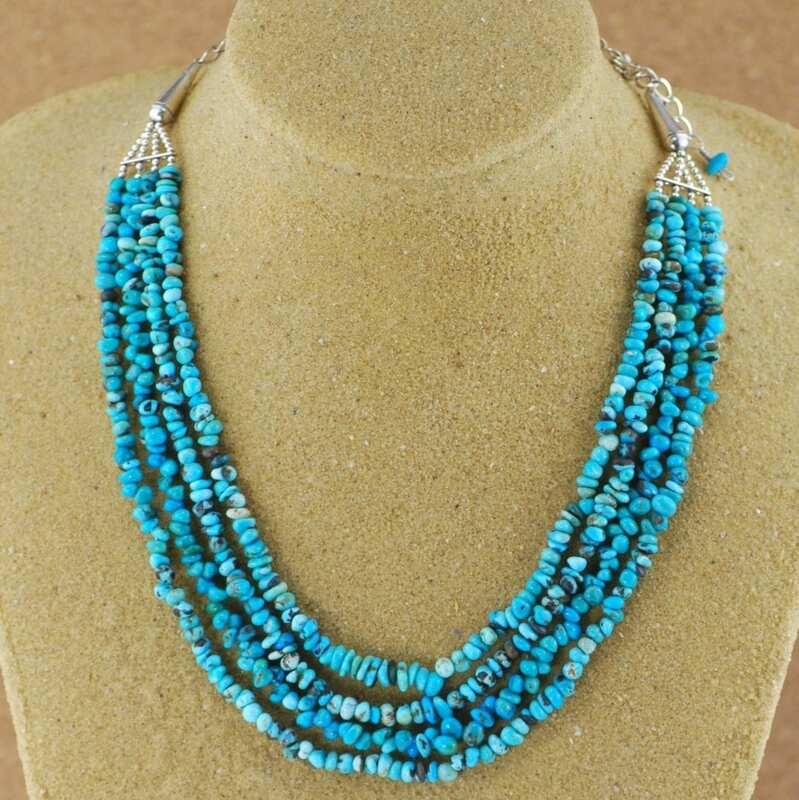 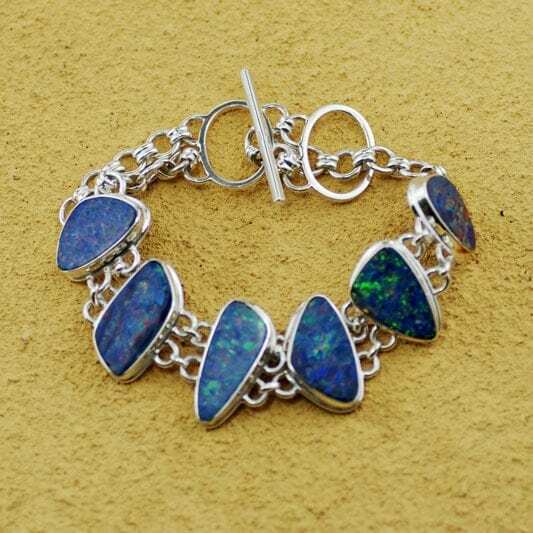 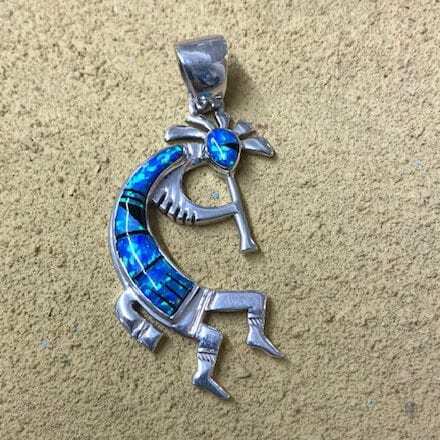 Each piece is hand selected and comes direct from Native American reservations. 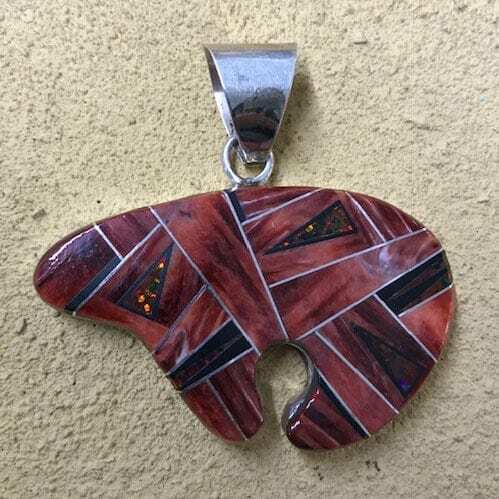 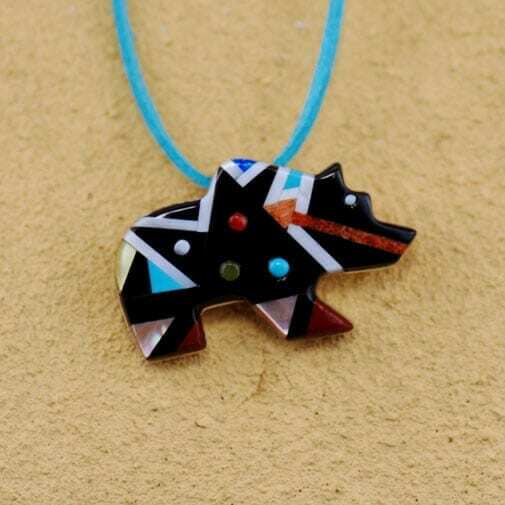 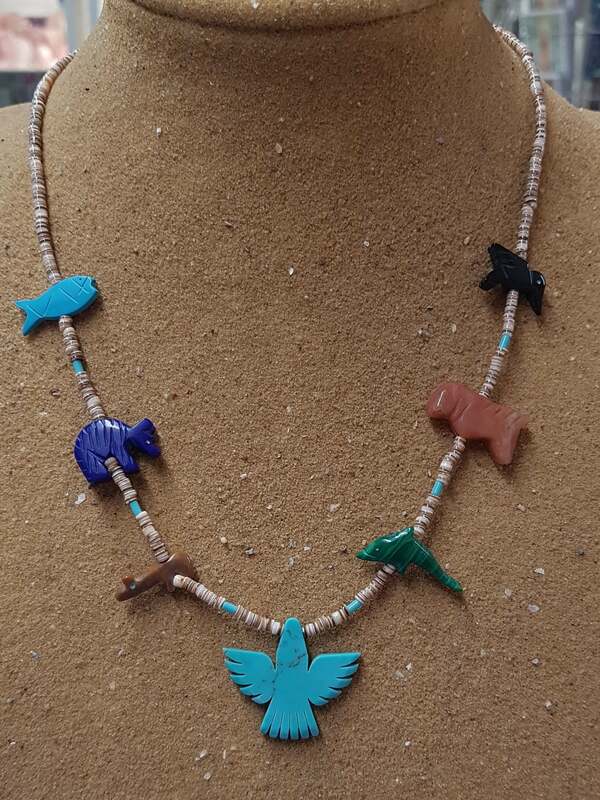 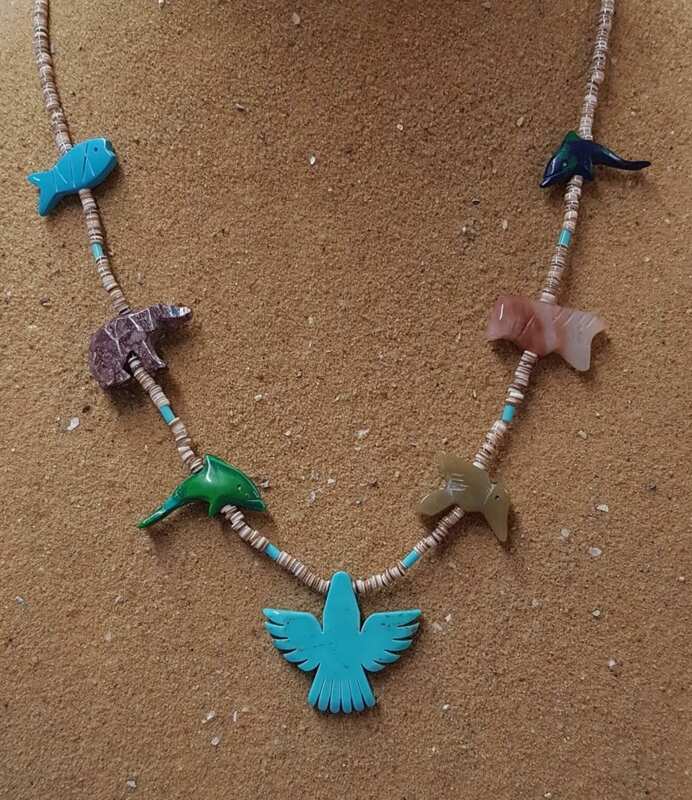 Exquisite hand made pieces from renowned designers such as Mary Salazar, Calvin Begay, Tommy Singer and Hector Goodluck form part of our beautiful range which we hope will connect with you as much as it does with us.